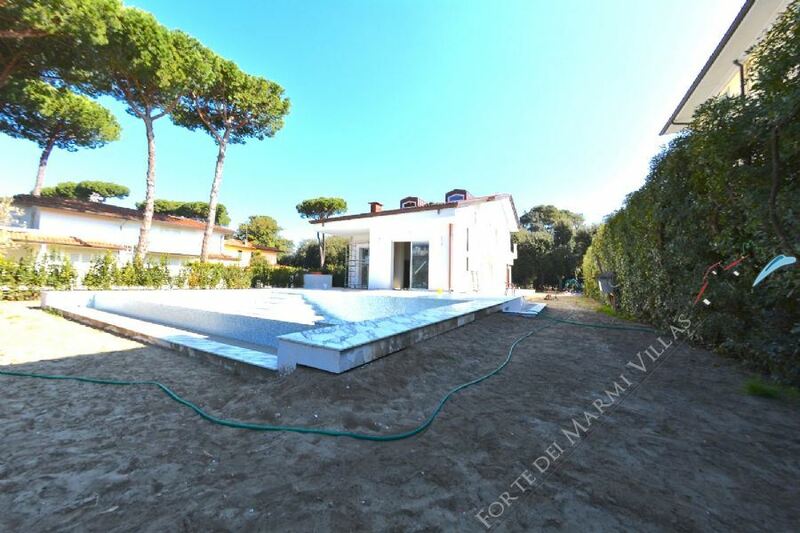 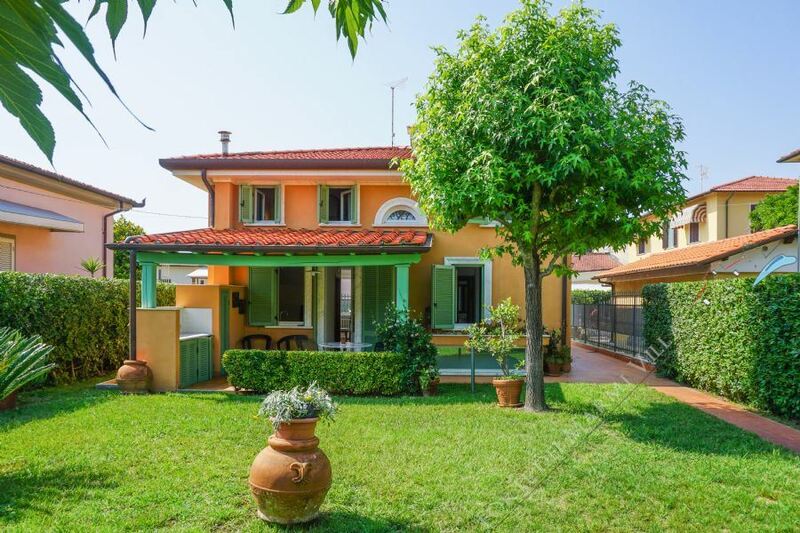 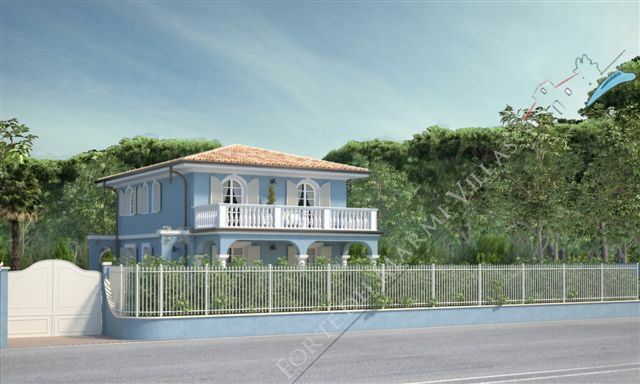 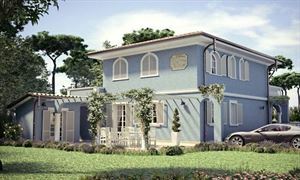 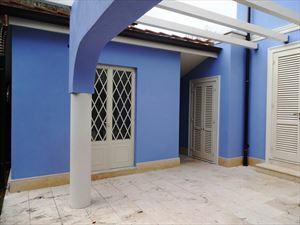 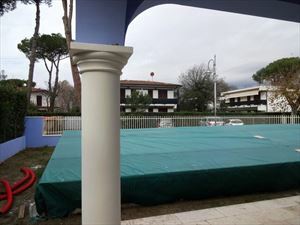 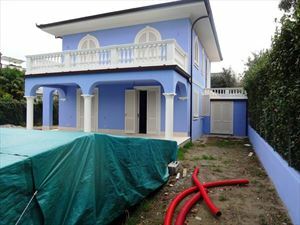 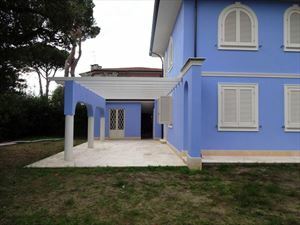 New detached neat villa with a garden, swimming pool and an annexe is located on one of the quiet streets of Marina di Pietrasanta, at 600 meters from the sea. 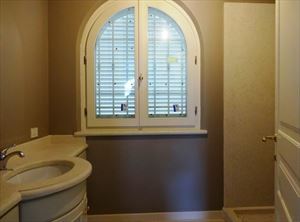 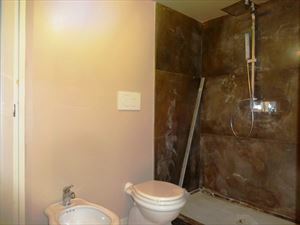 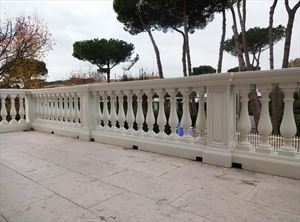 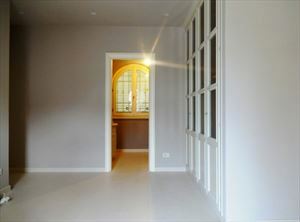 The building is done thoroughly with great attention to details, using quality materials. 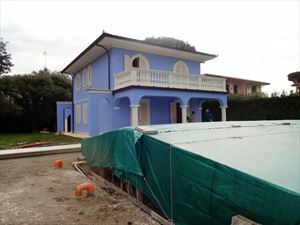 Construction of the house and the pool is nearing to be finished. 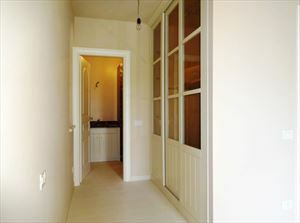 The ground floor includes a living room, dining room, guest toilet, kitchen, utility room, master bedroom with a bathroom and a private entrance to the garden. 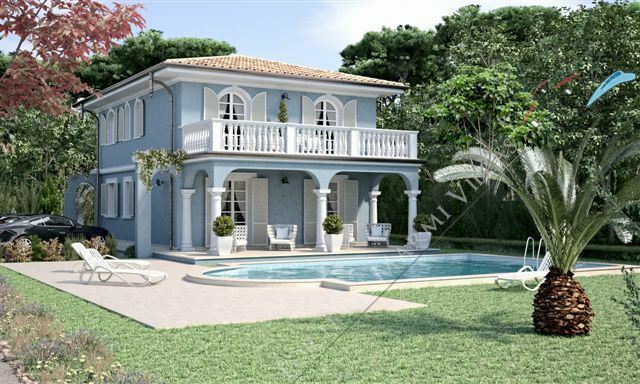 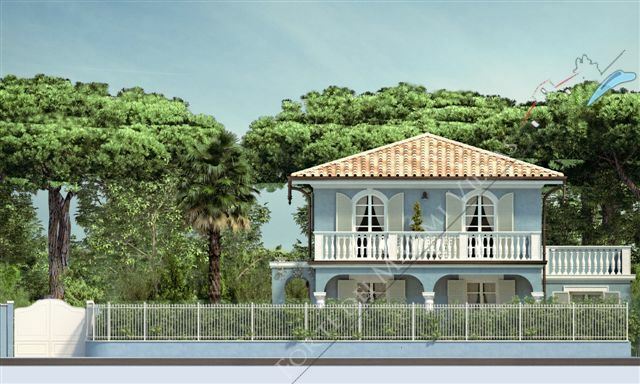 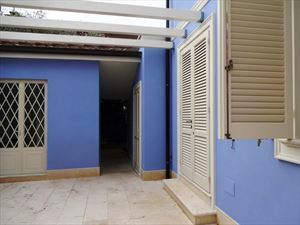 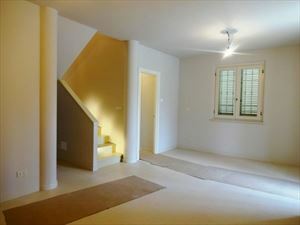 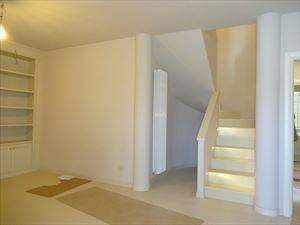 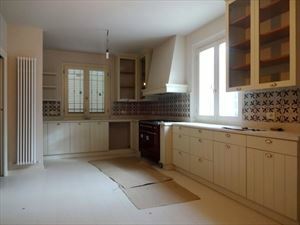 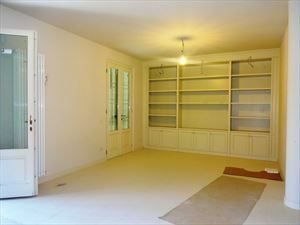 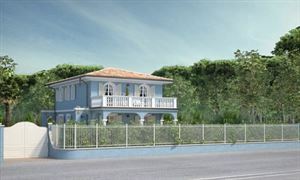 The upper floor is composed of 3 bedrooms with own bathrooms; two of the bedrooms have spacious terraces.